Lois Braun graduated from DeAnza College in Cupertino, California in 1973 with an Associate of Arts, Physical Therapy Assistant Degree. She is licensed as a P.T.A. in Oregon. After graduating, Lois worked at Kaiser Hospital in San Francisco, California from 1973 through 1976. Then, from 1976 through 1982, she worked at the Stanford University Medical Center concentrating on orthopedics, cardiac transplant rehabilitation, and acute care of plastic surgery and burn care patients. 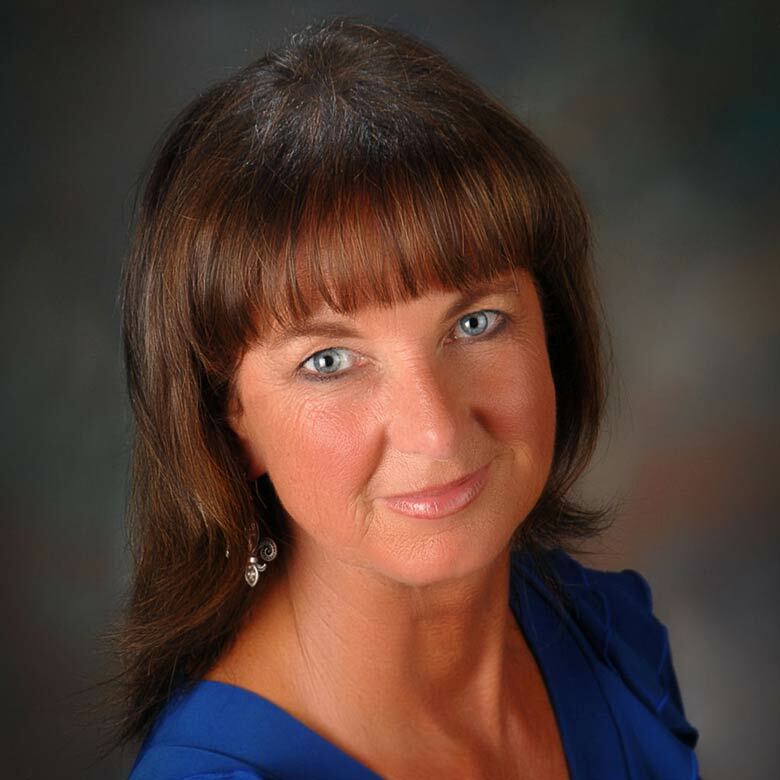 In 1982, she moved to the Rogue Valley and was employed by Providence Medical Center. 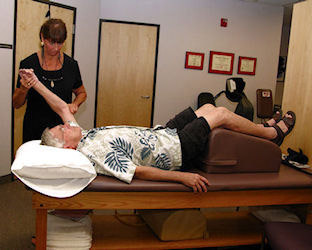 Lois joined our staff in 1987, specializing in the rehabilitation of total joint replacements. She promotes increasing the functional status of her patients to maximize their independence level. 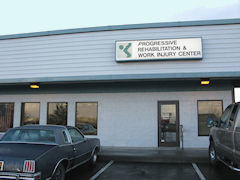 Lois has taken several continuing education courses focusing on care of the elderly and geriatric orthopedics. 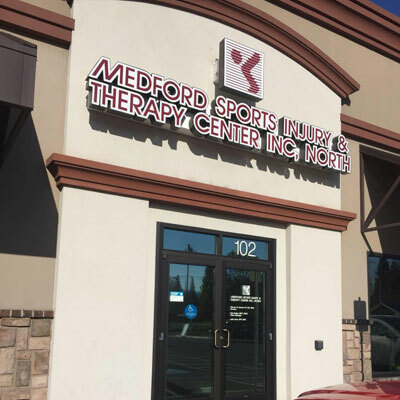 Her professional memberships include the American Physical Therapy Association and the Oregon Physical Therapy Association.